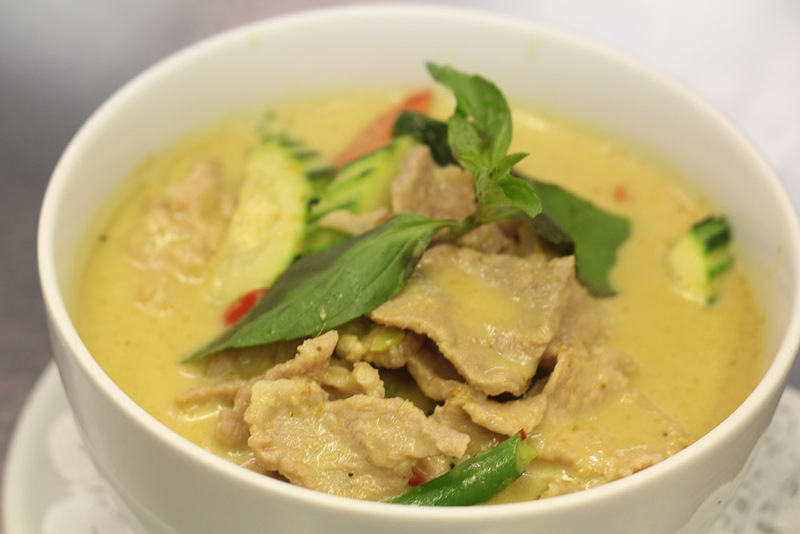 If you are looking for a delicious traditional Thai Cuisine experience in Dubbo, the Rose Garden West Dubbo Thai Restaurant will provide you with service meals and extra care you never forget. The business has been running since 1992. The Rose 2 Pty Ltd, trading as Rose Garden West Dubbo Thai Restaurant started at the new complex URBURN VILLAGE on the 30th August 2011 and held the Grand Opening on the 30th September 2011.